My grandmother Chaya-Clara Chestnaya. 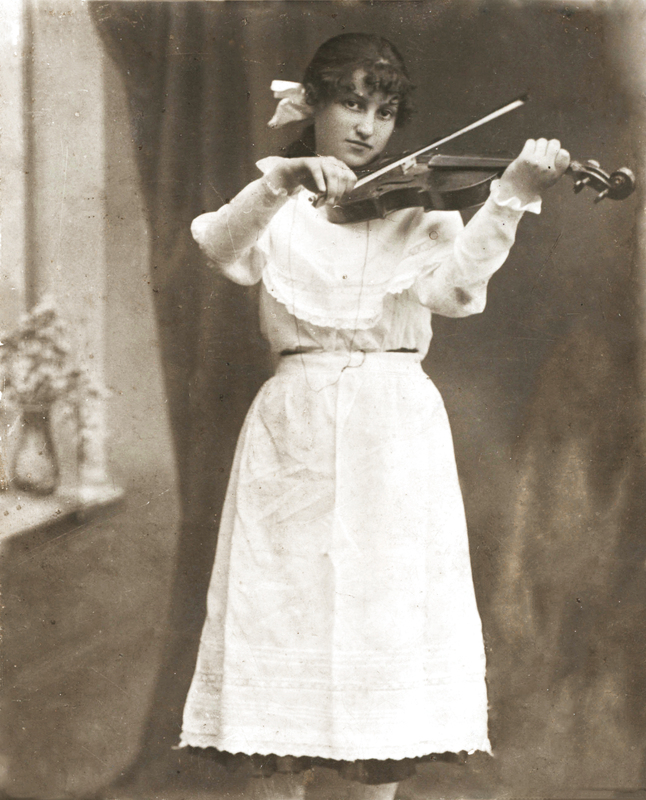 Musical talents neglected once she reached Palestine. Published מאי 22, 2014 at 2051 × 2540 in גלריה.